Tyne and Esk Writers was founded in the 1990s. Some writing groups, already in place in East and Midlothian, believed they could strengthen their activities if they gathered together under one umbrella. The groups are supported by the East Lothian and Midlothian Library Services. 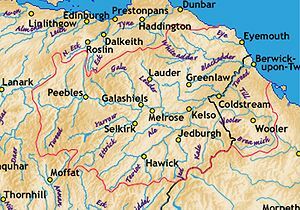 The name comes from the two rivers – the Tyne and the Esk – which flow through East and Midlothian respectively. There are eight writing groups in Tyne and Esk Writers. Seven of these are general writing groups and one specializes in poetry. All of the groups meet in council buildings – primarily the libraries at Dunbar, Dalkeith, Haddington, Musselburgh, Penicuik, Port Seton and North Berwick. Tyne and Esk Writers aim to encourage and support writing in East Lothian and Midlothian. Members meet to write and share their work, and for social reasons. A Creative Writing Fellow is also intermittently in post to work alongside the groups and give critique of members’ work. He/She runs workshops for children and adults. 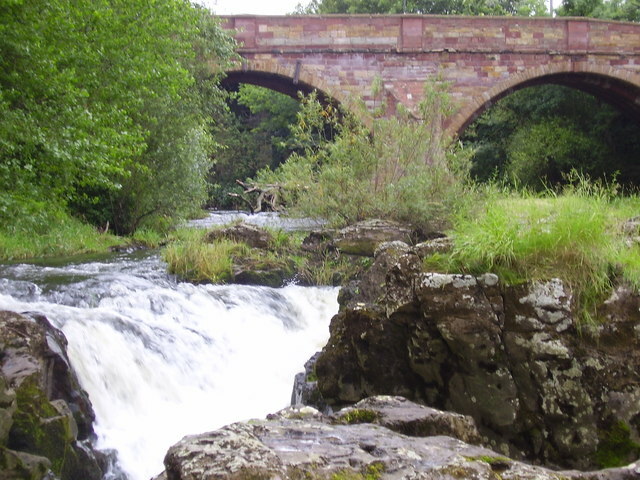 Tyne and Esk run two competitions each year – one for children and one for adults. There are open mic sessions in which members have the opportunity to read their work, and there is also a publications scheme. The groups take part in festivals including The Three Harbours Festival and Lennoxlove Book Festival, as well as smaller, local festivals.